Members of the Centre for Offshore Foundation Systems, publish numerous peer-reviewed journal articles and conference papers each year. These papers including the reference and DOI, are listed by year in the navigation menu to the left. For further information or assistance in locating a publication, please contact Monica Mackman. "InSafeJIP" - Improved Guidelines for the Prediction of Geotechnical Performance of Spudcan Foundations During Installation and Removal of Jack-Up Units, has been produced as a result from a joint industry project that COFS were involved in, alongside the University of Oxford and National University of Singapore. The guidelines are available for free download here [PDF 1.1MB] or via the RPS Energy web-site. 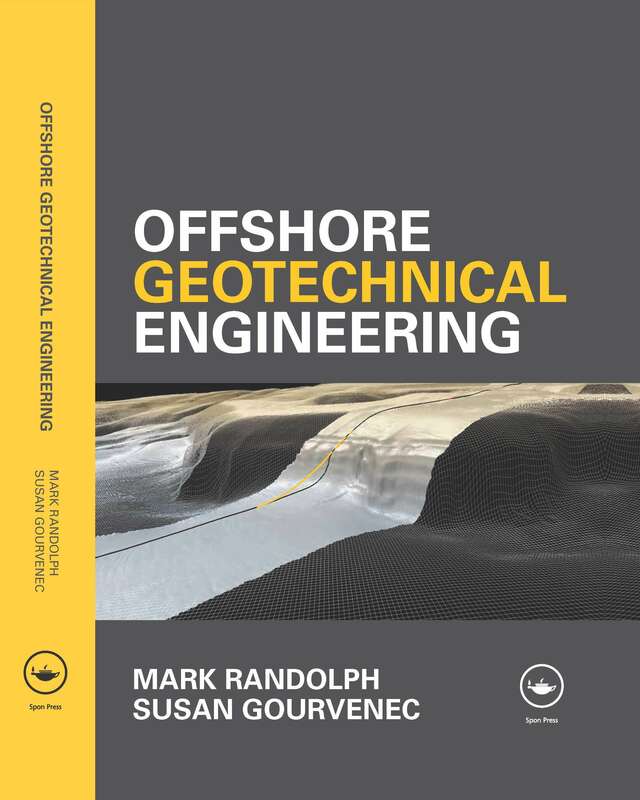 Offshore Geotechnical Engineering by Mark Randolph and Susan Gourvenec was published in 2011. This 530-page book originated from a course on Offshore Geomechanics that has been taught by COFS staff since 1998 as part of the undergraduate and Masters programmes at UWA. The book aims to serve as a framework for undergraduate and postgraduate courses, and to provide a useful reference for professional engineers in the offshore industry. 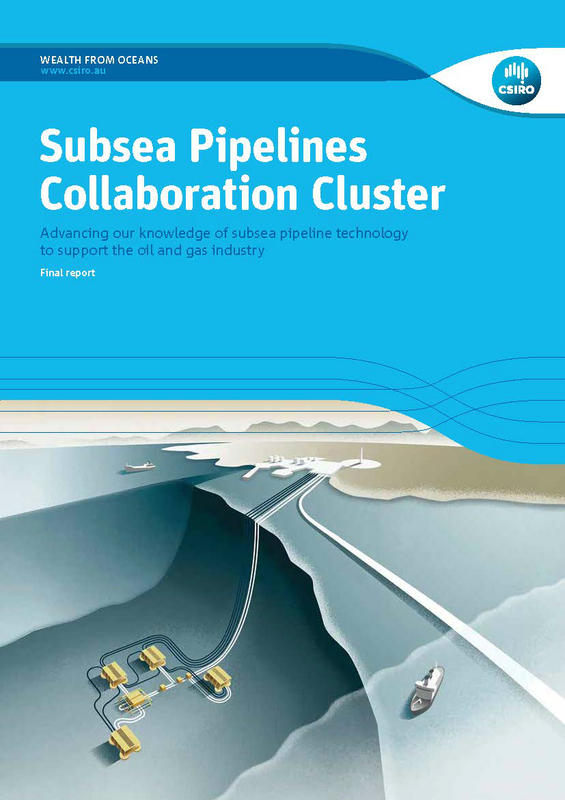 It is completely up to date, featuring much of COFS' recent research output, as well as covering the fundamentals of soil mechanics and offshore geotechnical design. It is available as a hardback book or e-book. NB: Errata for the first edition, available here.